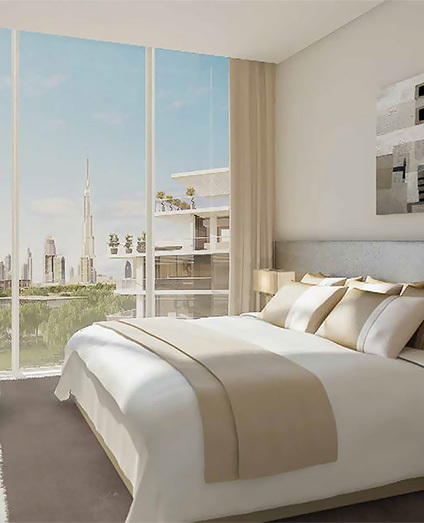 Emaar created one of the luxuries Mulberry at Dubai Hills Estate with outstanding one, two and three bedroom apartments. 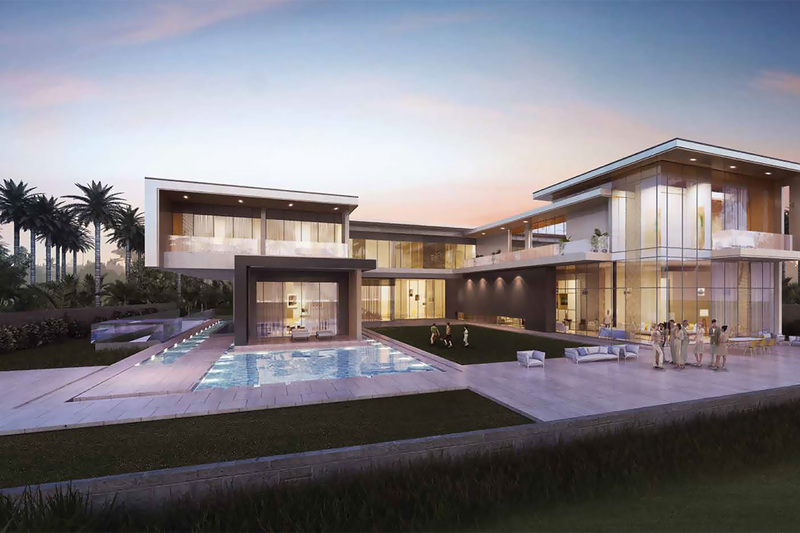 This is the residential building which has the view of Dubai Hills Golf Club 18-hole championship course and nearby tennis Academy and a football pitch in Village Park provides life time gaming experiences. Mulberry at Park Heights is an ideal home choice for individuals and the families plays together and stays together. 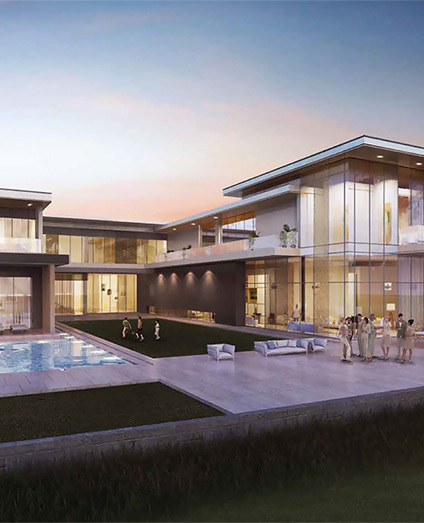 Emaar ensures that Mulberry has the features where families can enjoy al-fresco picnics on the lawn, while the children’s play area ensures that the little ones are never left out. 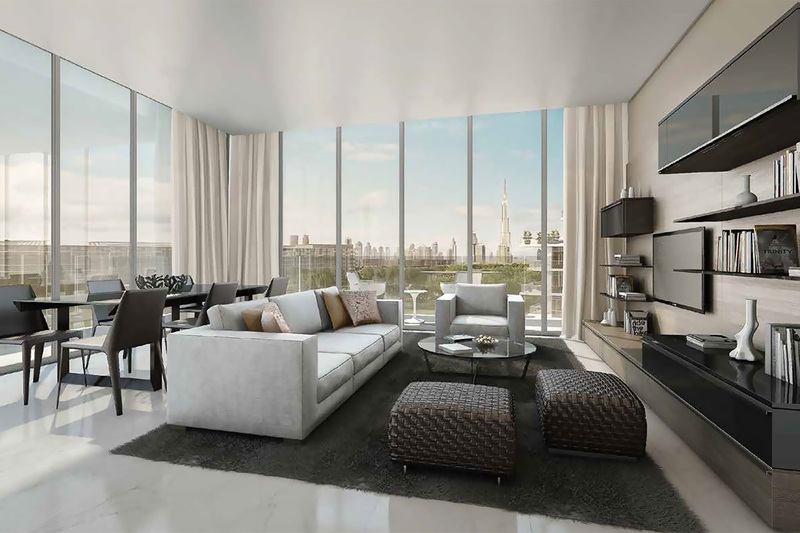 The interior of Emaar Mulberry Apartments will inspired you with its 60/40 flexible payment plan. 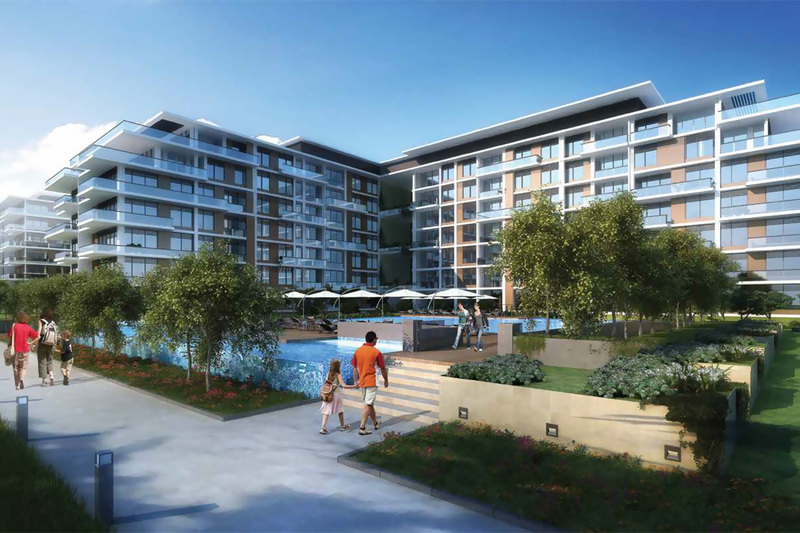 It offers a range of apartment with 1, 2, and 3 bedrooms units has a master bedroom and common terrace areas. 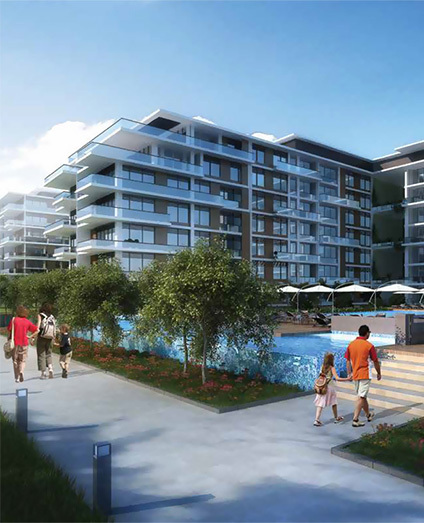 Mulberry provides park, restaurants nearby community, swimming pool to make your life more interesting. 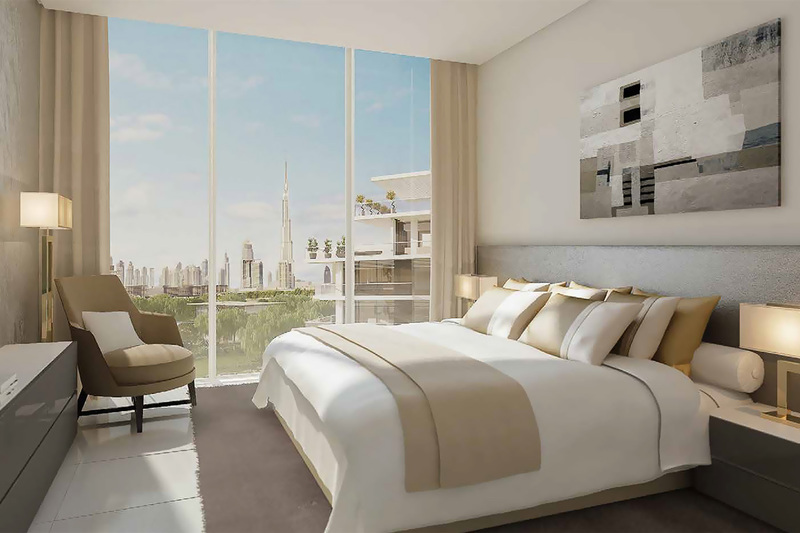 Mulberry Apartments are located at Park Heights near to the Sheikh Mohammad Bin Zayed Road and Al Khail Road. This community is nested by Green Park and sports clubs, easily accessible to high street brands and mid-range retail chains. The Dubai Polo & Equestrian Club is the communal gathering area which provides factors for life like: Entertainment, Food, heavy public appearance is available only a short drive away from society.